Installation mistakes can considerably shorten a roof’s service life. For instance, nailing errors can cause shingles to crack, greatly increasing the risk of roof leaks. Once leaks occur because of installation mistakes, the roof’s durability and lifespan are compromised. Always choose a reputable contractor. Your choice of roofing contractor should have all the necessary licenses, certifications and local references. The quality of your roofing shingles and other roofing materials has a significant effect on your roof’s expected service life. As a roof repair expert, we recommend roofing products from proven industry leaders like GAF. 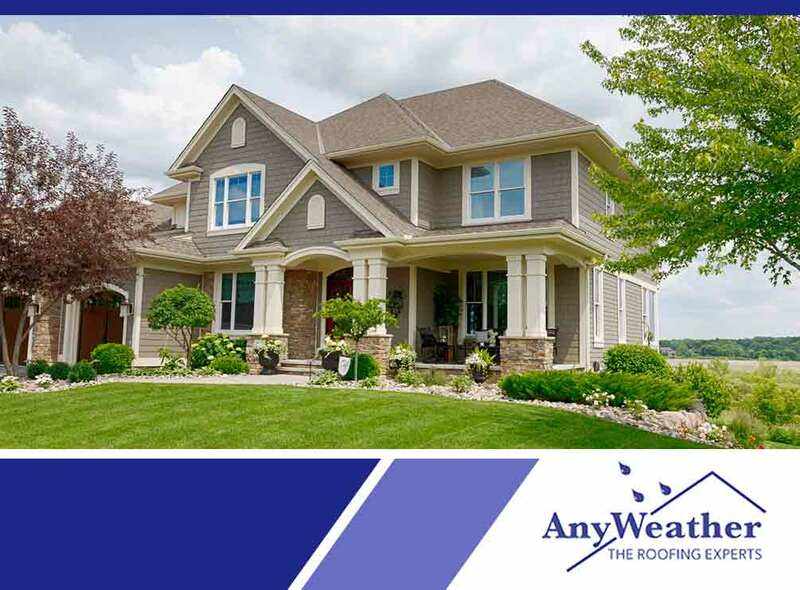 GAF shingles utilize Advanced Protection® Technology that greatly increases their shingles’ toughness, wind resistance, flexibility and granule adhesion. Their shingles have passed some of the industry’s strictest weather-resistance tests. Regular professional maintenance is necessary to prevent damage to a roof and to extend its service life. A maintenance program counteracts the effects of wear and tear, and prevents small leaks from causing major water damage. This is preferable to repairing a roof only when leaks occur because proactive maintenance will preserve the roofing system’s integrity for a longer time. Our roofing services can keep your roof in good shape and make sure your system lasts its entire expected service life. When the time comes for roof replacement, we can also offer you a wide range of high-quality shingles from GAF. Call us at (859) 286-6400 if you are in Northern Kentucky, at (513) 906-6009 if you are in Cincinnati, OH, or at (937) 956-0200 if you are in Dayton, OH. We also provide free estimates. Use this form to get yours.